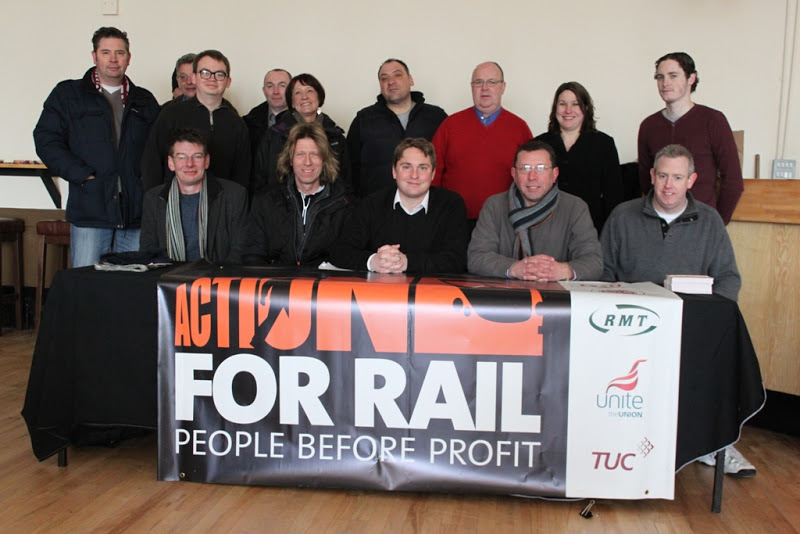 Here is a photo from Derby of some of the people who took part in the action of Rail event on March 27, 50 years after the announcement of the Beeching closures. . 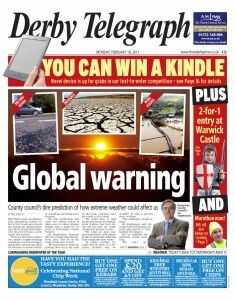 The local paper has an exceptional front page today, called global warning. Almost all the responses have been from sceptics or telling the council to concentrate on things like ‘pot holes’. 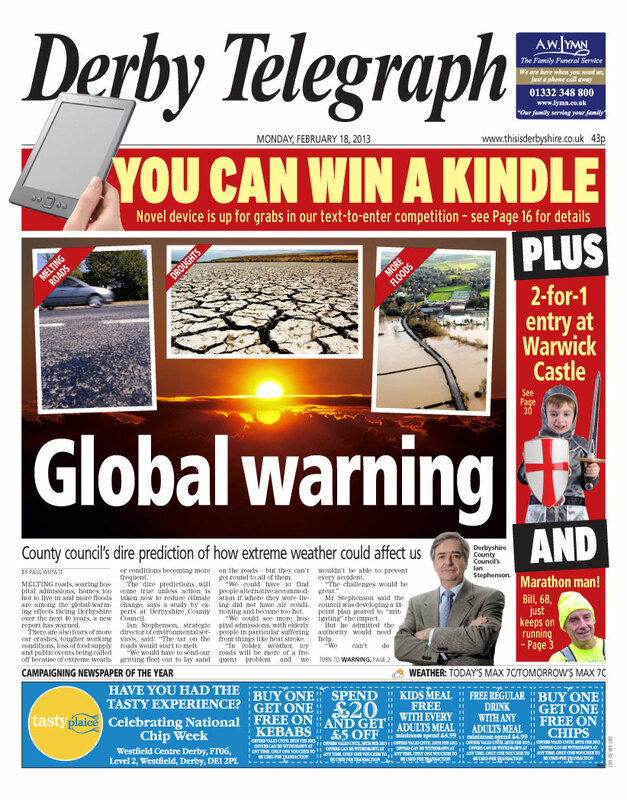 The Derby City Council’s climate change and energy management teams are under threat, once again. The Council is proposing to cut this part of the services by £110,000 over three years. 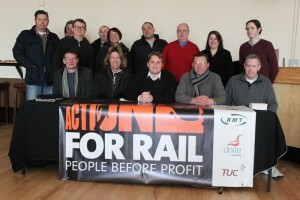 This story explores how climate activists can work alongside trade unionists in what was at first appearance merely an ‘industrial’ dispute, about jobs.